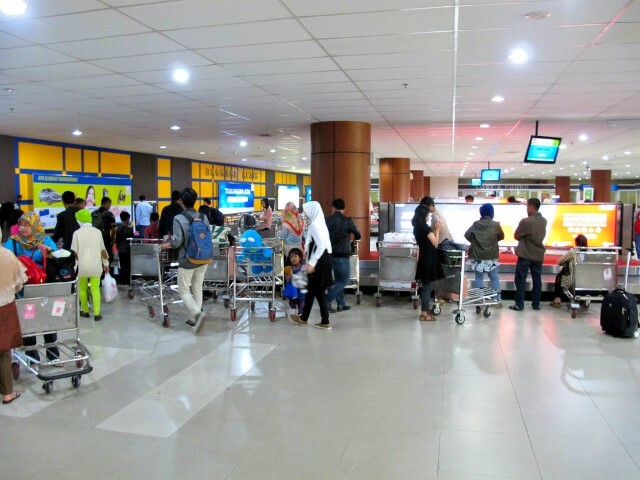 Pekanbaru is served by Sultan Syarif Kasim II International Airport (PKU). 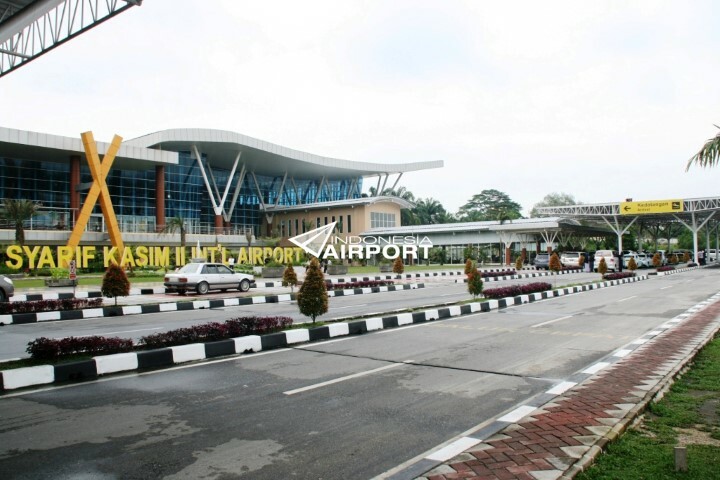 The airport is often referred as to SSK II or SSK and is formerly known as Simpang Tiga Airport. The name of the airport is obtained from Sultan Syarif Kasim II who is the last sultan of Siak and a Indonesian National Hero. Distance from city center: 5 km. 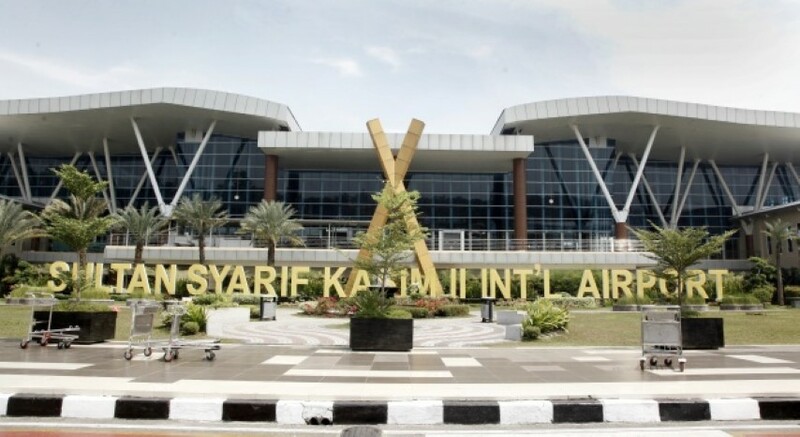 Which airlines fly to Sultan Syarif Kasim II International Airport? How many runways and passenger terminals does Sultan Syarif Kasim II International Airport have? Although there was a plan to construct a new airport outside the city, it was decided in 2010 to expand the current airport. The singel runway has been extended to 3000 meters. A new terminal opened in 2012 with three jet bridges and a larger apron capable to handle wide-body aircraft like the Boeing 747. The new terminal has an executive lounge, ATM, a clinic, restaurants and shops. Where is Sultan Syarif Kasim II International Airport located? The airport is located within the city limits on the Jalan Bandara SSK II, about 5 km south of Pekanbaru city center. 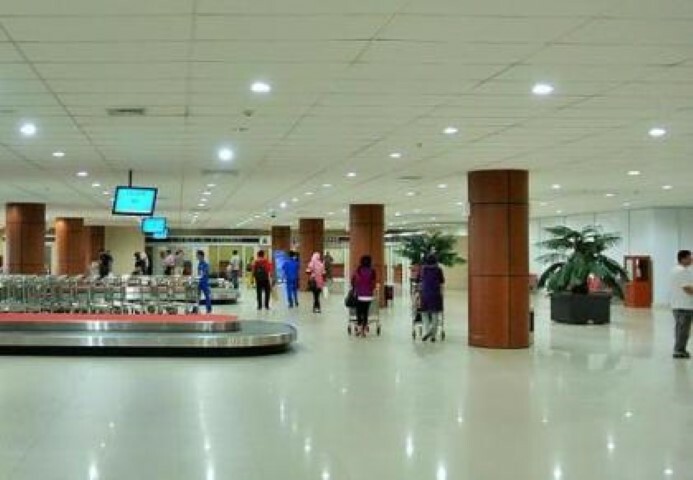 How to get from the airport to Pekanbaru city centre by public transport? There is not any public transportation at the airport but outside you have a few options. The Trans Metro bus stop is about a 15 minute walk away. There you can catch an airconditioned bus into the city for Rp. 4000. Outside the airport angkot will be waiting and can take you for Rp. 4000; an ojek can cost Rp. 25.000 to 40.000 but it depends on your destination and negotiation skills. How much does a taxi cost from the airport to Pekanbaru city centre? At SSK II Airport there is an official airport taxi which operates by a fixed fare. 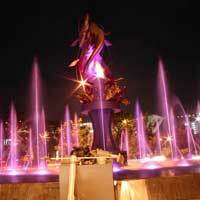 A destination within Pekanbaru costs between 60.000 to 100.000. A cheaper option is to walk outside the airport and flag down a passing taxi which will use the meter. How does the airport look like? What are popular destinations from Sultan Syarif Kasim II International Airport? Scores on a ten-point scaled. Based on 2 ratings. Need place to stay in Pekanbaru?